Former Virginia Gov. 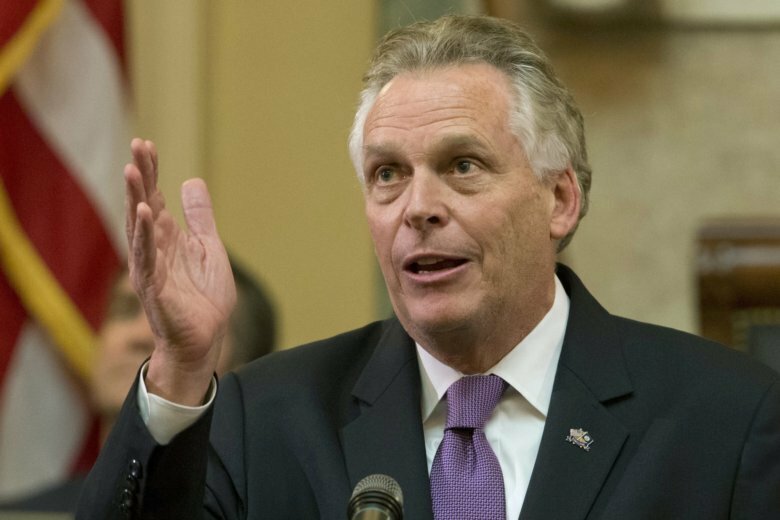 Terry McAuliffe he'll soon decide whether to join the sprawling field of candidates seeking the 2020 Democratic presidential nomination. “Voters could take this out on Democrats … less as an ideological shift but more as an issue of repercussions for genuine political scandal,” Josh Schwerin, who worked for McAuliffe, said earlier this year.